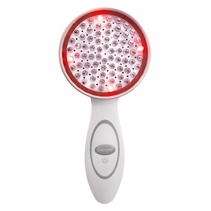 Receive professional deep light therapy in the privacy of your own home! 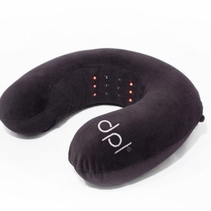 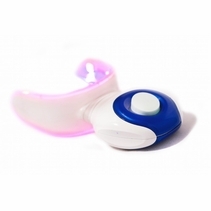 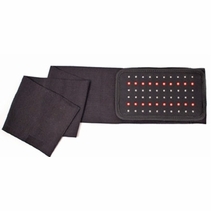 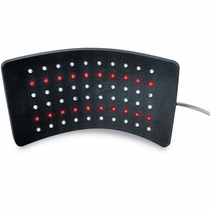 Our Deep Penetrating Light Therapy (DPL) devices are FDA approved and used by thousands of patients. 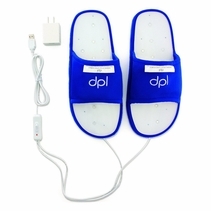 Our customers use DPL to treat all types of pain and skin conditions from head to toe. 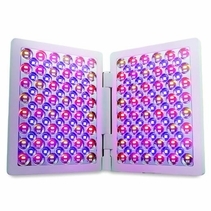 We have been selling these devices for the past 4 years and the popularity and product line continues to expand. 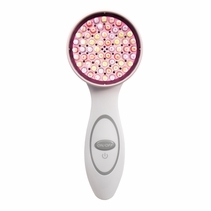 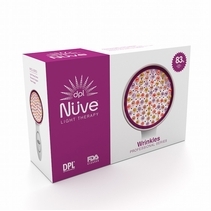  Treat your entire body with our DPL Light Therapy products! 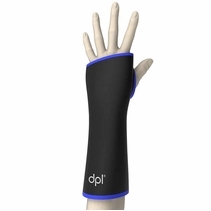 See why DPL Products were one of the Top Health and Beauty Products of 2017. 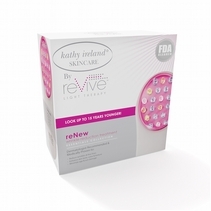 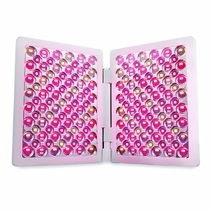 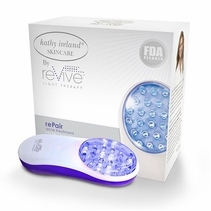 Treat yourself to Deep Penetrating Light Therapy for FAST, EFFECTIVE, and NOTICEABLE RESULTS!